Kim Smith is a prolific songwriter based on the Central Coast of NSW, Australia. Born in Manly, NSW. As a youth Kim travelled a great deal and her lifelong passion of writing and performing music began as a self-taught teenager. Honing and perfecting her craft over the years to be the standout singer, songwriter and guitarist she is today. Kim’s lyrics are taken directly from life experiences, of which many can relate. 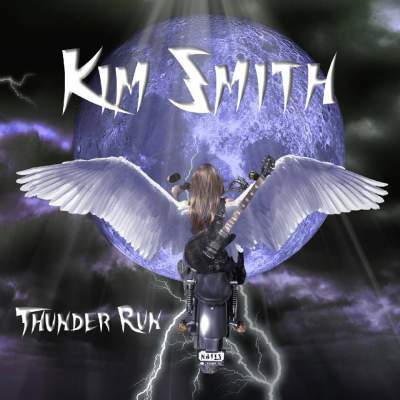 Kim has a raw rock sound unlike no other and has been compared to a female version of AC/DC with her voice a hybrid of Melissa Etheridge, Joan Jett, Chrissy Amphlett and Marianne Faithful. Her music is sure to get you rocking. Coupled with her catchy hooks, husky voice and rockin’ edge you are bound to become addicted!